Cinema is one of the most engaging platforms to communicate with target audiences. It is a highly emotional medium where consumers are relaxed, receptive, and undistracted therefore more likely to recall brands and ads. It is also the only medium where the audience cannot skip ads. 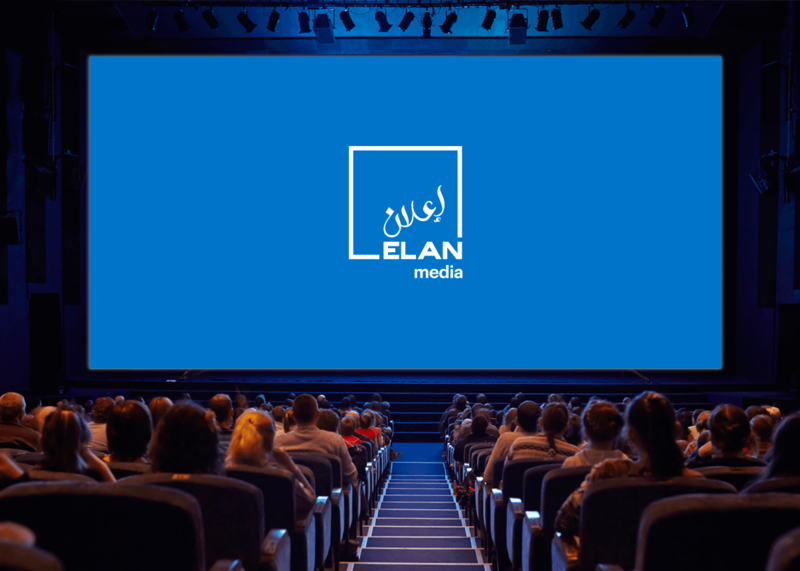 ELAN Media’s cinema network is one of the largest in the region with nearly 200 screens and over 31,000 seats across 20 locations in Qatar reaching an affluent and highly educated audience. ELAN Media is the exclusive media representative of Novo Cinemas in Qatar, as well as the official advertising partner for Cineco cinemas in Qatar.